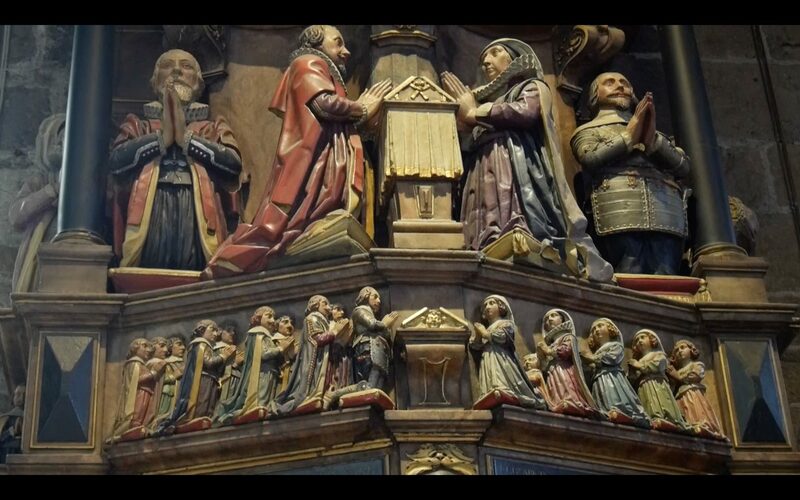 Elaborate Vessels (Cathedral), 2017, 17 minutes 5 seconds, HD video with sound. 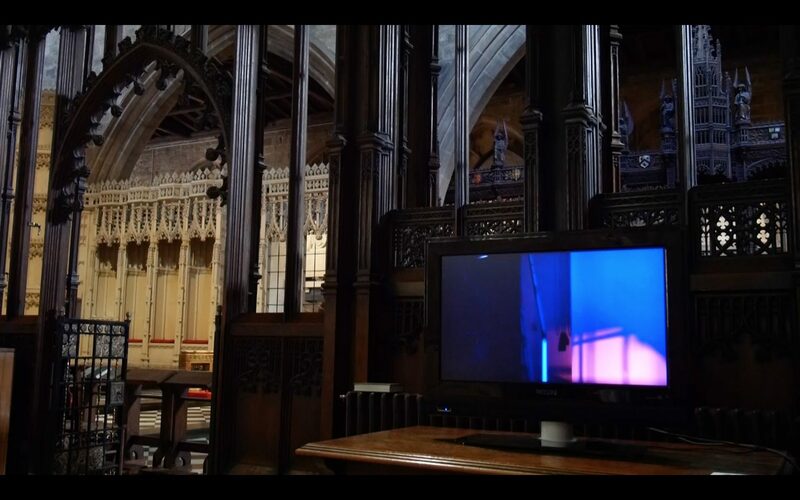 Elaborate Vessels was included in Plaguey a group exhibition at Newcastle’s St Nicholas Cathedral April-May 2017 held by students from Northumbria University’s MA Contemporary Art and Education course. 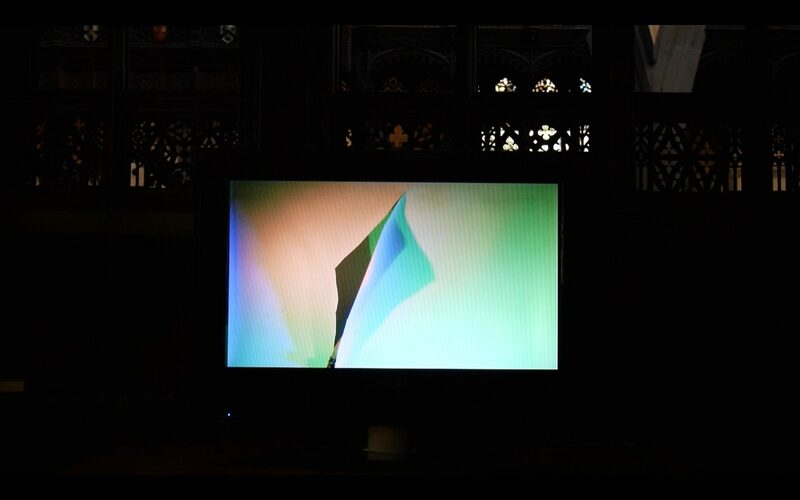 The soundtrack, which was played throughout the cathedral samples Sea Waltz by Future Us. 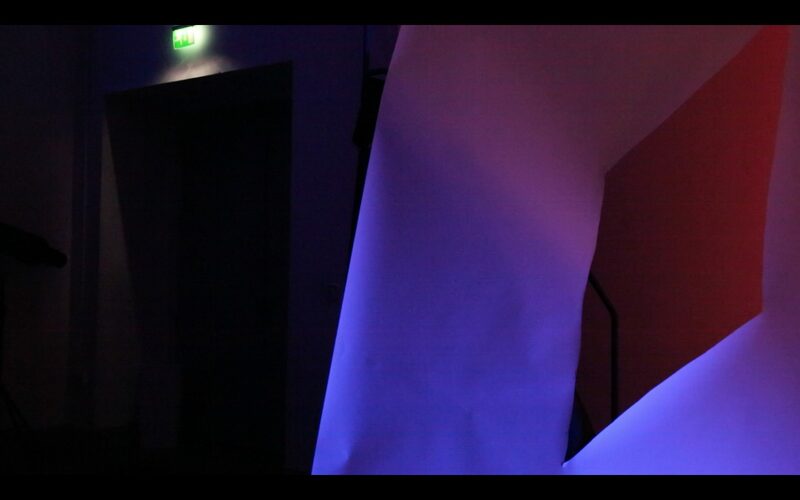 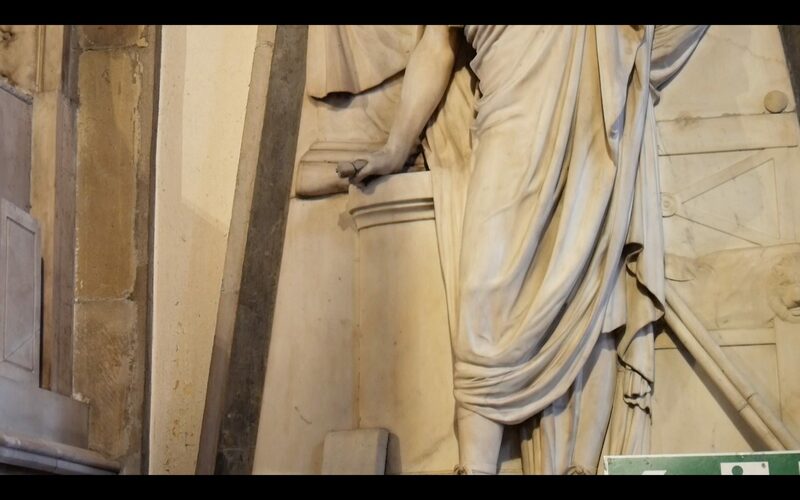 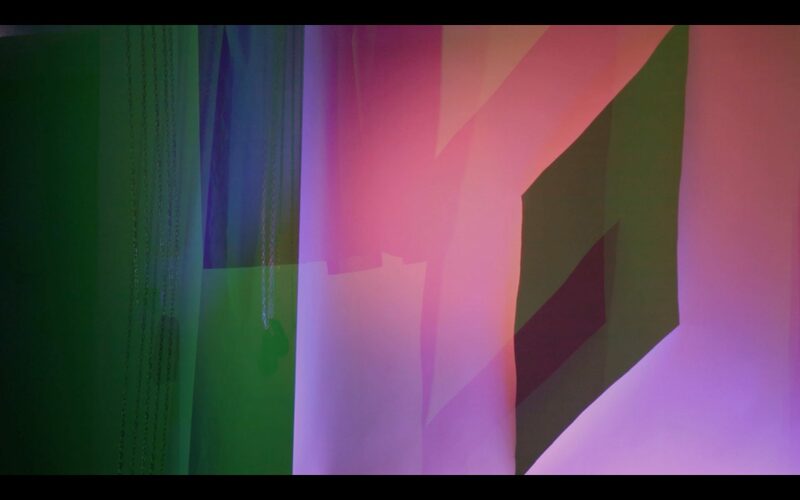 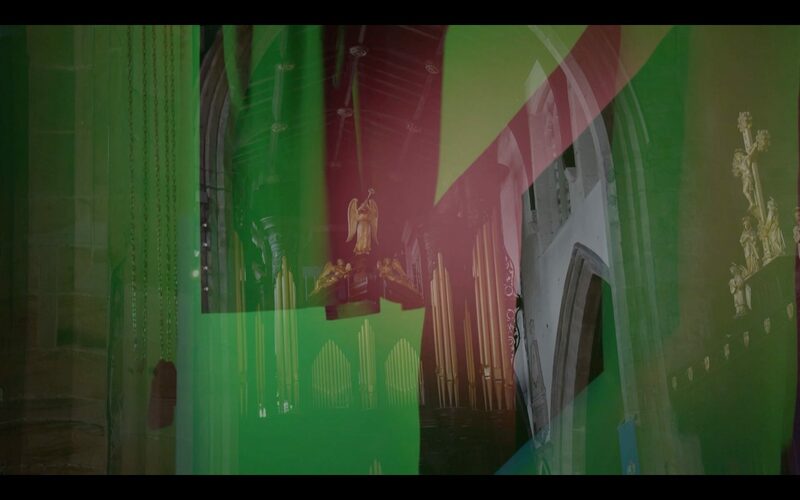 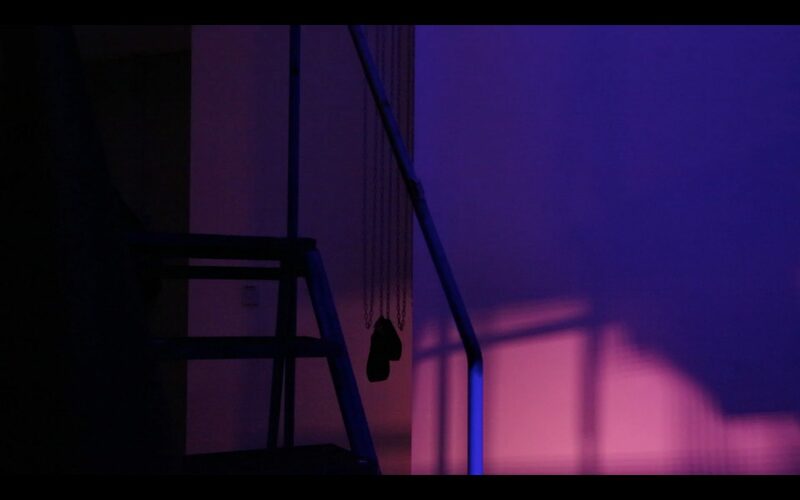 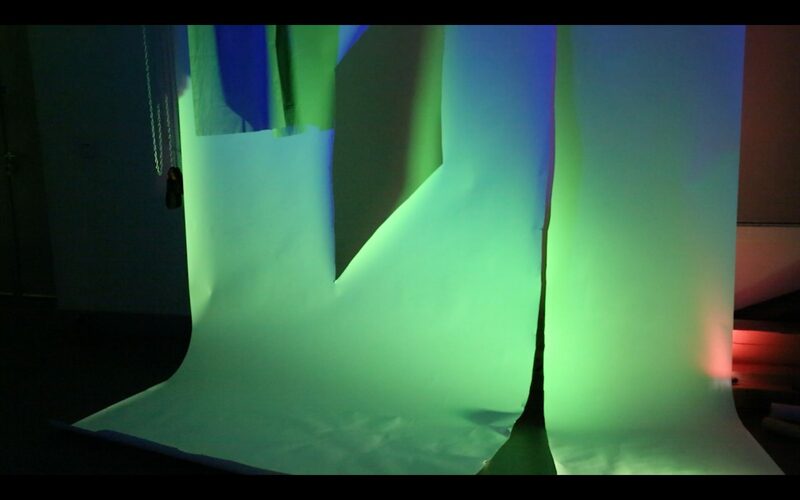 Stills from video and installation at St Nicolas Cathedral, Newcastle.